The rumor, it seems, was wrong! 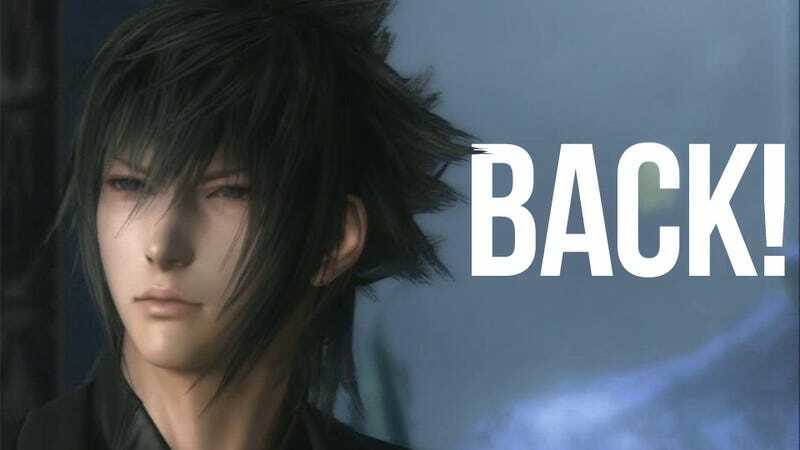 Today, Square Enix head Yoichi Wada confirmed that he just came out of a Final Fantasy Versus XIII meeting. According to Wada's tweet, "There's someone making a false rumor that Versus was cancelled. Haha...Just a minute ago, the regular Versus meeting ended. If you saw the presentation of the city, it'd knock you off your feet~lol"
Okay, then, let's see it!